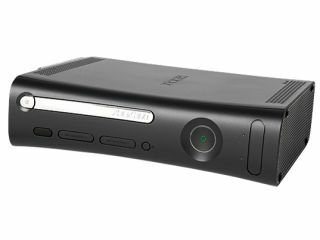 Lips is the karaoke game from Xbox and iNiS that includes two wireless motion-sensitive Microsoft microphones and built-in LED lights that 'pulse to the rhythm of your performance'. The Microsoft microphones will work first with Guitar Hero Metallica,and then a title update this summer will also activate compatibility with Rock Band 2. Additional titles that support the microphones will available later this year, only on Xbox 360. If you can't wait that long, Lips has added more sing-along tracks to the Xbox Live Marketplace (which has already sold nearly 60 million music downloads) and the Lips in-game Get Music store. Songs include a choice of tunes by Incubus, Fall Out Boy and Mika, and song packs from Coldplay, Ne-Yo and Creedence Clearwater Revival.